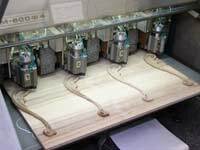 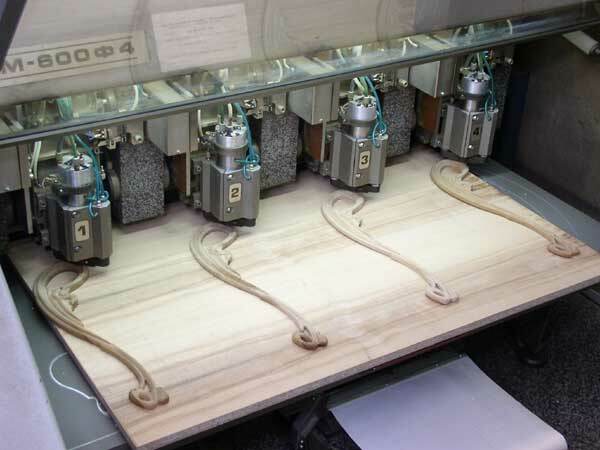 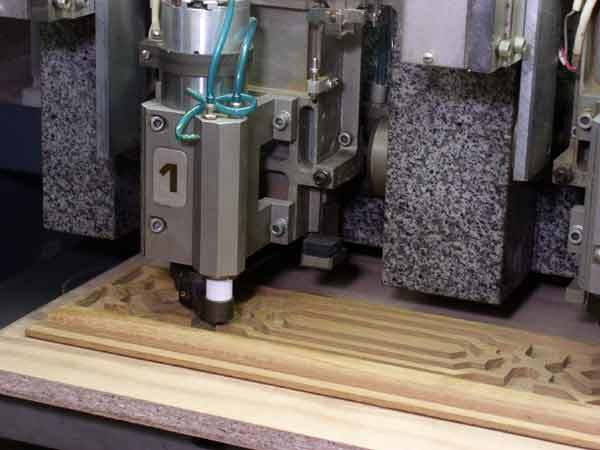 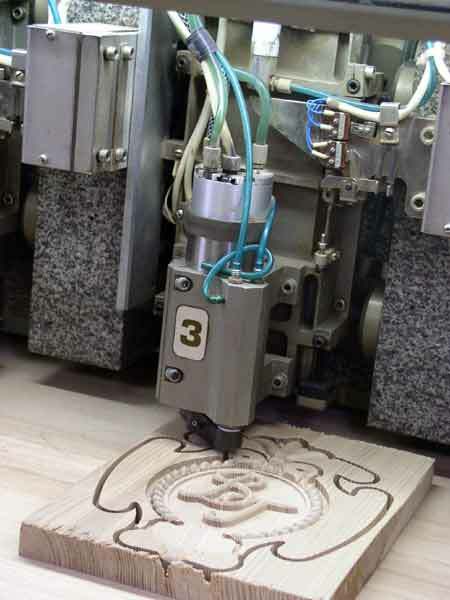 SM-600F4 - software-controlled tools for woodcarving - are intended for wood carving, MDF and other materials, high-accuracy milling of complicated sidebars and paths in plane and in volume in the given program. 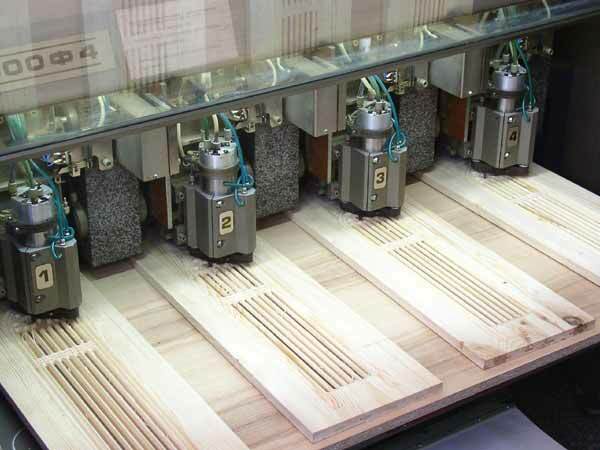 We have a longstanding experience in successful application of the equipment of additional decorative elements for furniture and interiors production, souvenir wares, furniture fronts, door panels. 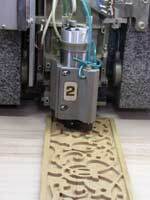 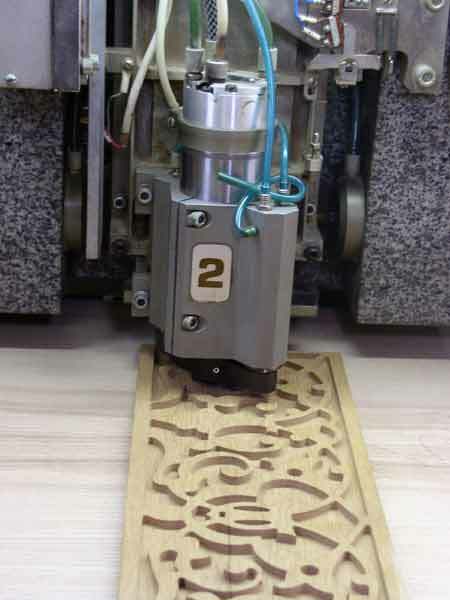 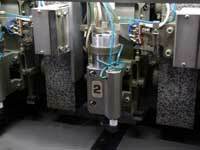 SM600 - a software-controlled tool for woodcarving can do milling works on non-ferrous metals, plastic and other materials as well as functions in regime of constant cycle drilling when used for printed charges manufacturing.